We journey to Norfolk to explore its stunning coastline and delightful villages! 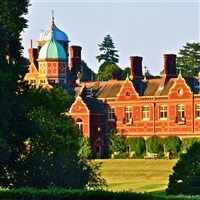 Included in this package is a scenic coastal tour, a tranquil cruise on the River Waveney and a visit to the Sandringham Flower Show, the most prestigious horticultural event in the East of England. Your holiday includes three excursions. - We begin our day at Oulton Broad where you can enjoy a gentle cruise on the River Waveney. Sit back and relax as we sail past the beautiful riverside houses and grazing marshlands. This afternoon we visit the easterly town of Lowestoft. Rich in maritime heritage, Lowestoft is famous for its quirky narrow lanes, the 'Scores', and for being the first place to see the sunrise in the UK! 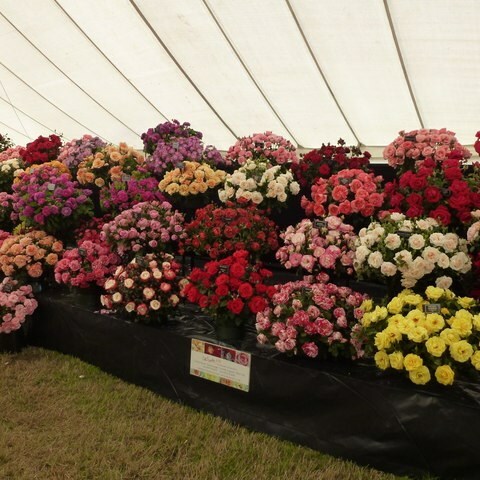 Sandringham Flower Show - Today we have included a visit to the Sandringham Flower Show. 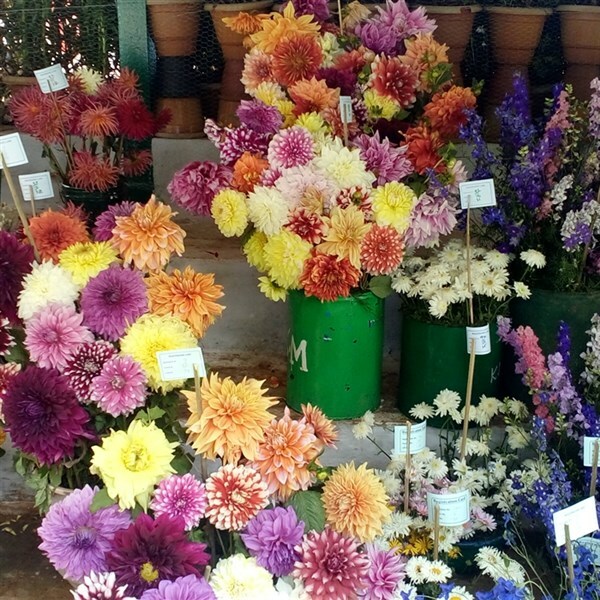 Privileged by Royal Patronage, this unique event offers display gardens by leading gardeners, around 200 trade stands and the wonderful Royal marquees displaying the competitions in vegetables, fruits, flowers and floral art! North Norfolk Scenic Tour - We are joined by a knowledgeable local guide today and begin our tour calling at the market town of Fakenham. We then take a break at the beautiful seaside town of Wells-next-the-Sea, before continuing along the coast past Blakeney and its seal colonies. We then enjoy free time in the pretty towns of Sheringham and Cromer prior to returning to our hotel for dinner.